WATER VIEWS!! 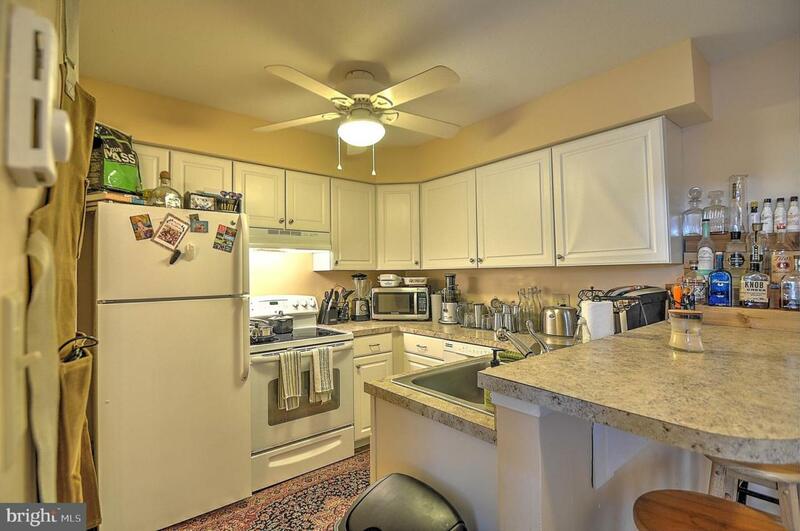 This great beach home could be used as your summer home, rental unit or permanent home. 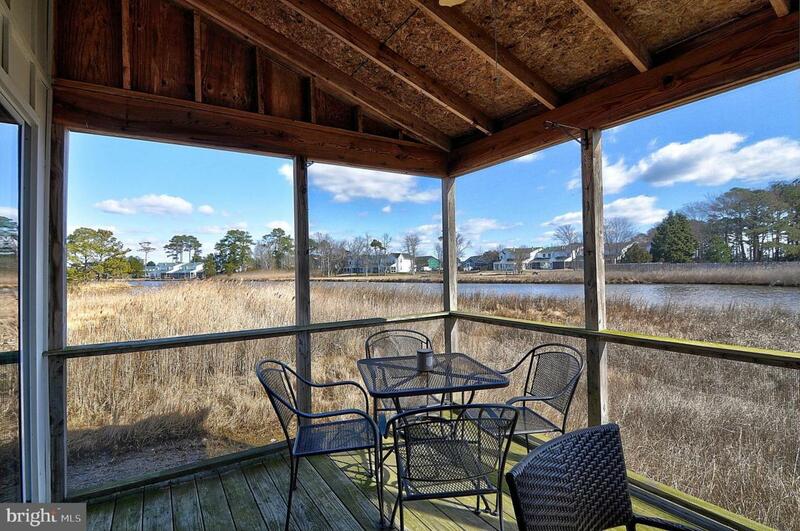 Located less than 4 miles to the Fenwick Island beaches. Avoid the high Maryland taxes and buy this great home just over the state line in Delaware. 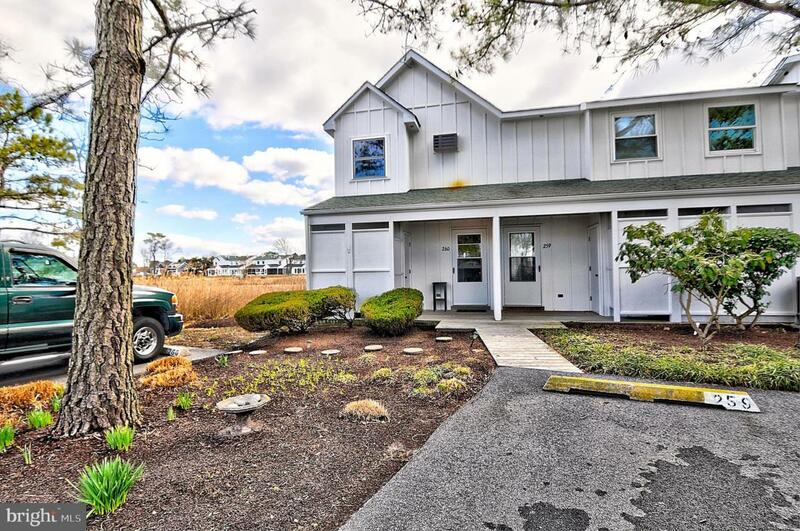 This home is an end unit with great water views of the pond! Newer flooring. Outside shower makes it easy to clean off before coming into this beachy home. 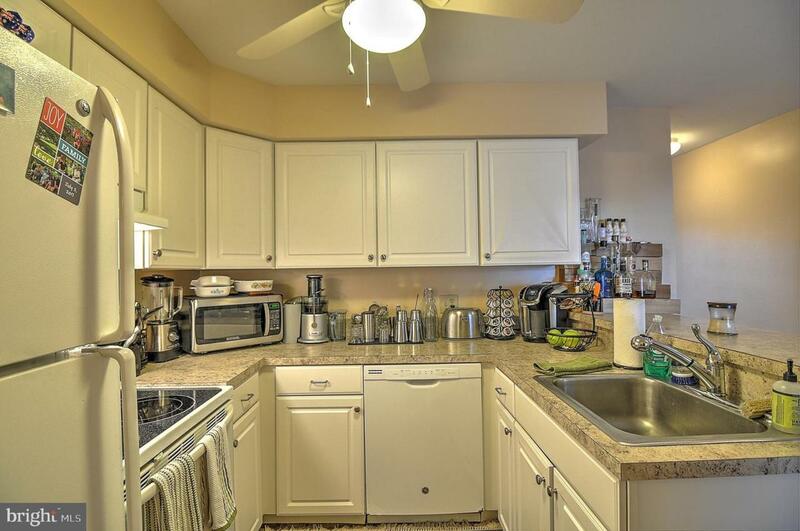 Several pools to choose from, tennis courts, shuffle board, volleyball courts and more in this activity filled community.